British singer/songwriter John Paul Cooper, professionally known as JP Cooper, has released his new promotional single online. “She’s On My Mind” is now available via iTunes, Apple Music, Amazon, Google Play, Tidal and all other digital streaming platforms. 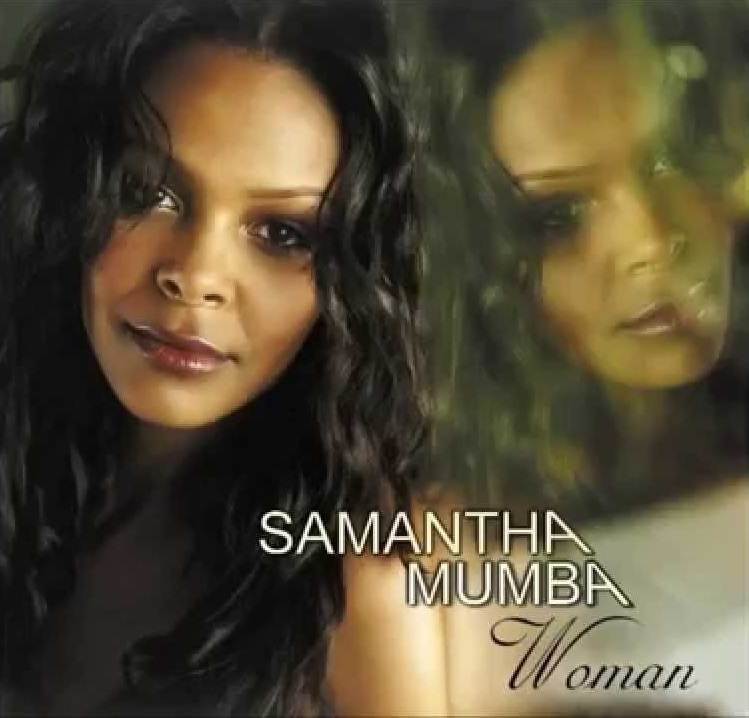 The track was co-written by Jon Hume and Mr. Hudson, who previously teamed up with JP Cooper on “September Song.” Released in 16 September 2016, the track peaked to number seven on the UK Singles Chart. 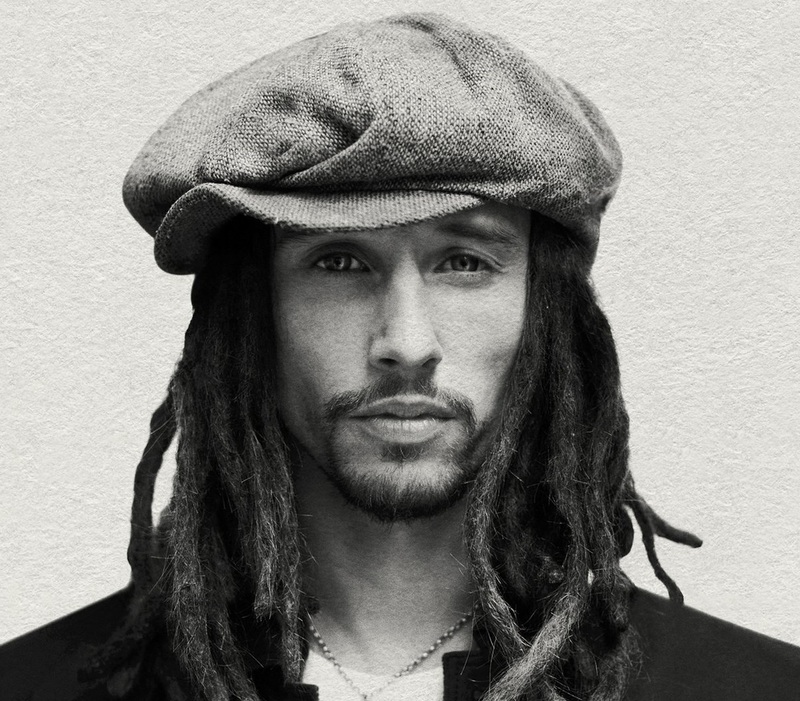 As mentioned in earlier posts, JP Cooper’s upcoming debut album “Raised Under Grey Skies” – featuring previous single “Passport Home” – will arrive on September 22 via Universal Music Group / Island Records UK. The highly-anticipated project boasts further productions and songwriting contributions from Two Inch Punch (Sabrina Claudio), Jamie Hartman (Marlon Roudette), Adriano Buffone (Janelle Monae), Mark Taylor (Enrique Iglesias), Paul Barry (LeAnn Rimes), Alex Smith (Ella Eyre) and Greg Wells (Keith Urban). Watch the lyric video for “She’s on My Mind” below. 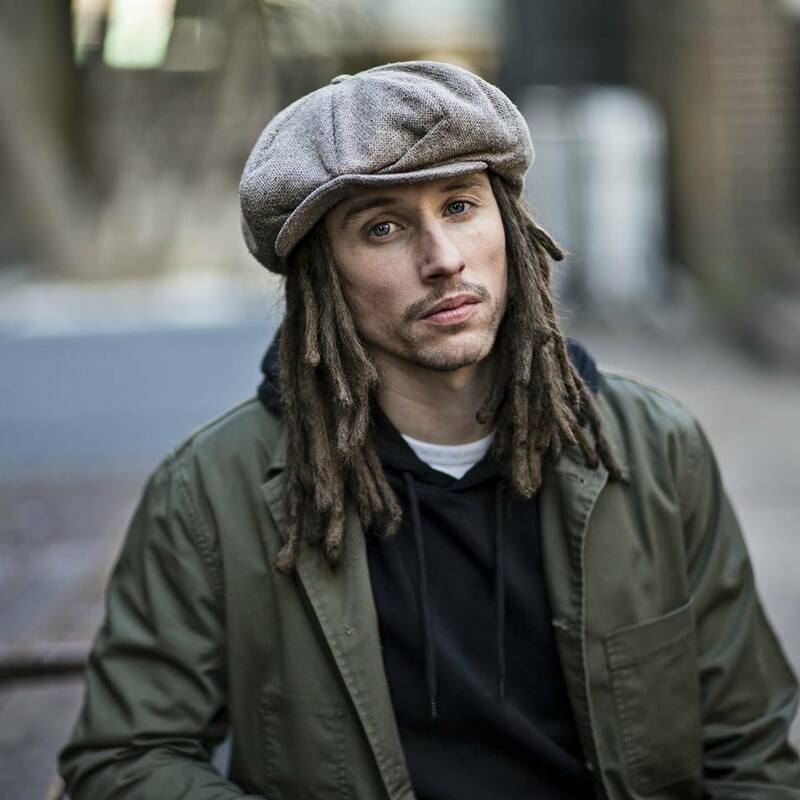 British singer/songwriter JP Cooper has released his new single online. “Passport Home” is now available via iTunes, Apple Music, Amazon, Google Play, Tidal and all other digital streaming platforms. Cooper’s upcoming debut album – featuring the Mike Spencer-produced “September Song” and Two Inch Punch-assisted “Best Friend” – is expected to arrive later this year via Island Records. The still-untitled project reportedly delivers further contributions from Digital Farm Animals (Liam Payne), Jake Gosling (Ed Sheeran), Toby Gad (John Legend), Greg Wells (Keith Urban), Francis “Eg” White (James Morrison), Paul Barry (Enrique Iglesias) and Alex Smith (Olly Murs). Listen to the audio clip for “Passport Home” below. LeAnn Rimes has released her new album online. “Remnants” – featuring “The Story,” “How to Kiss a Boy” and “I Couldn’t Do That to Me” – is now available via iTunes, Apple Music, Amazon, Google Play, Tidal and all other digital streaming platforms. The project features productions and songwriting contributions from Toby Gad (Beyoncé, Craig David), Lindy Robbins (Brandy, Jason Derulo), Mark Batson (Nas, Alicia Keys), Diane Warren (Aaliyah, Lady GaGa), Paul Barry (Enrique Iglesias, James Bay) and Francis “Eg” White (Adele, Sam Smith). 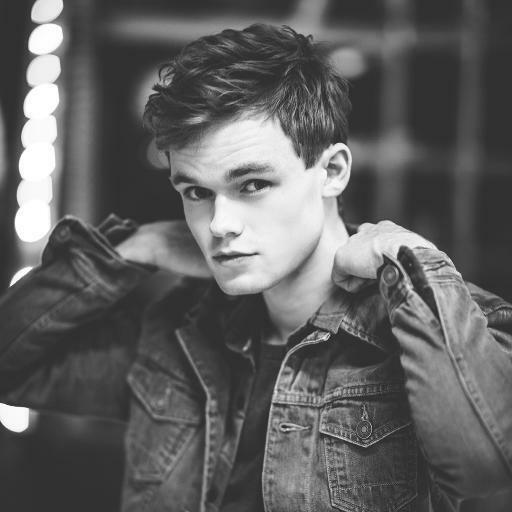 James TW has released his debut EP online. “First Impressions” – featuring singles “Black & Blue” and “When You Love Someone” – is now available for download via Island Records. Among the musicians backing James TW on “First Impressions” are Sam Hollander (Pentatonix), Nolan Sipe (Andy Grammar), Ido Zmishlany (Shawn Mendes), Paul Barry (James Bay) and Alex Smith (Enrique Iglesias). Watch the music video for “When You Love Someone” below. 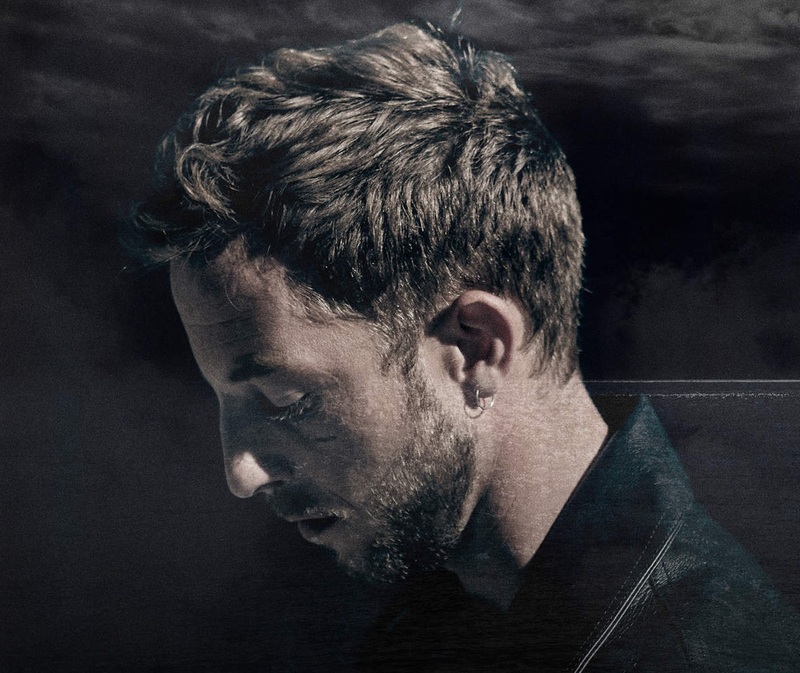 James Morrison has premiered the music video for his new single. The British singer-songwriter posted the Alex Grazioli-directed clip for “I Need You Tonight” to his Vevo channel on Sunday (March 06, 2016). “I Need You Tonight” was co-written by Morrison along with Paul Barry, whose other credits include James Bay’s “Let it Go” [Republic], Ella Eyre’s “Always” [Virgin EMI] and Craig David’s “Unbelievable” [Asylum]. Production duties were handled by Mark Taylor, who is also behind Kylie Minogue’s “On a Night Like This” [Parlophone], Celine Dion’s “Stand By Your Side” [Columbia] and Lionel Richie’s “Just for You” [Island]. Morrison’s latest studio collection “Higher Than Here” – featuring previous singles “Demons” and “Stay Like This” – is now available for download via iTunes in partnership with Island Records. Other album contributors include Jim Eliot (Leona Lewis), Malay (Zayn Malik), Eg White (Sam Smith), Martin Terefe (Shawn Mendes), MSTR ROGERS (Charli XCX), Kid Harpoon (Shakira) and Jonny Lattimer (Ellie Goulding). Watch the music video for “I Need You Tonight” below. 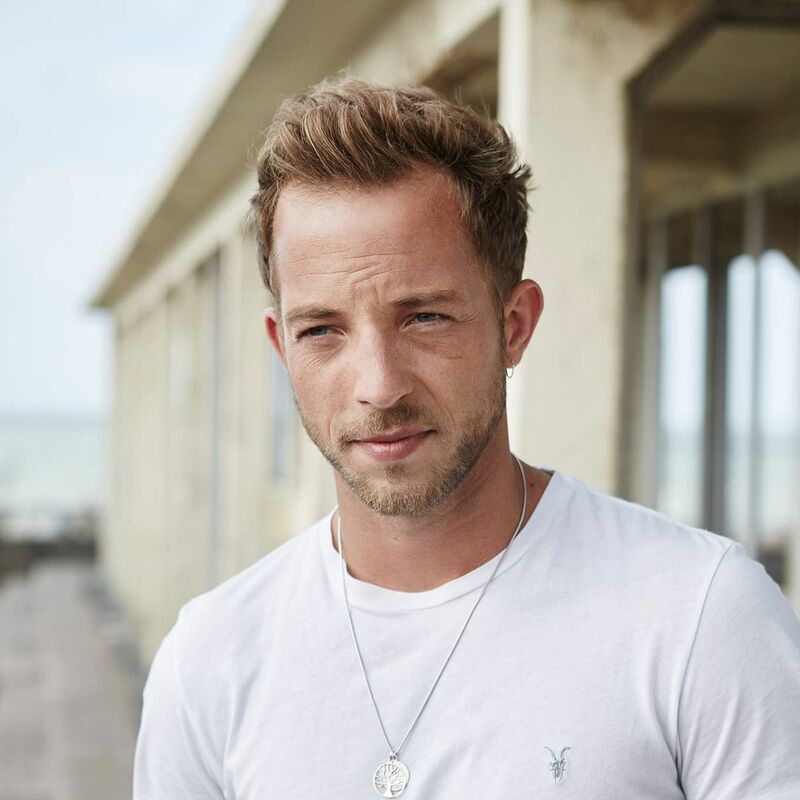 James Morrison has selected his new single. “I Need You Tonight” was co-written by Paul Barry, whose recent credits include James Bay’s “Let it Go” [Republic], Take That’s “Will You Be There for Me” [Polydor] and The Vamps’ “Another World” [Virgin EMI]. Production duties were handled by Mark Taylor, who is also behind Ella Eyre’s “Always” [Virgin EMI], Kylie Minogue’s “On a Night Like This” [Parlophone] and Enrique Iglesias’s “Heartbeat” f/ Nicole Scherzinger [Polydor]. As mentioned in earlier posts, “Higher Than Here” – featuring previous singles “Demons” and “Stay Like This” – is now available via Island Records. Other musicians backing Morrison on the follow-up to 2011’s “The Awakening” are Fred Cox, Jim Eliot, Mima Stilwell, Malay, Eg White, Martin Terefe, Jarrad Rogers, Martin Brammer, Kid Harpoon, Jonny Lattimer, and Steve Robson. Watch the music video for “Stay Like This” below.